Panama enjoys 0% Taxation, no auditing and no paid up capital requirement. Panama has the second largest economy in Central America and is also the fastest growing economy and largest per capita consumer in Central America. Since 2010, Panama remains the second most competitive economy in Latin America, according to the World Economic Forum's Global Competitiveness Index. 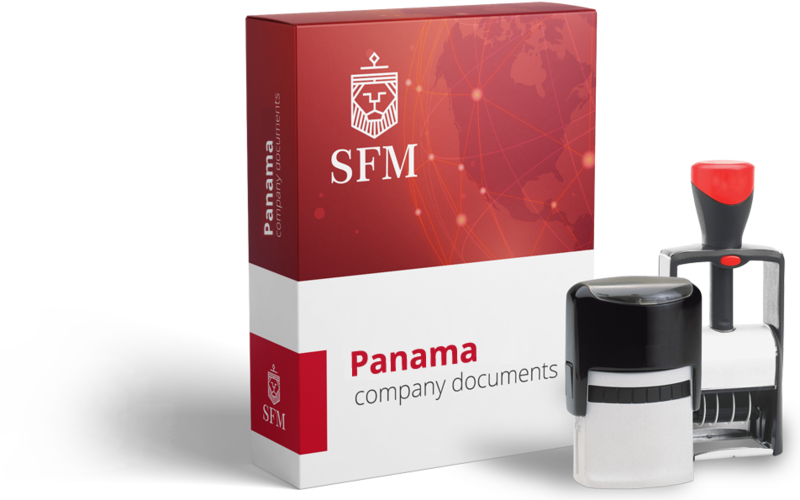 The Panama Supreme Court of Justice is the governing authority and companies are regulated under the Law 32 of 1927. Upon registration, the company directors' name will appear in the register, available for public inspection. Nominee directors can be used in order to avoid the client's name appearing. Panama offers a high level of anonymity and privacy. Panama has an efficient registry: company formed in 3-4 days. Stable jurisdiction with a good reputation.